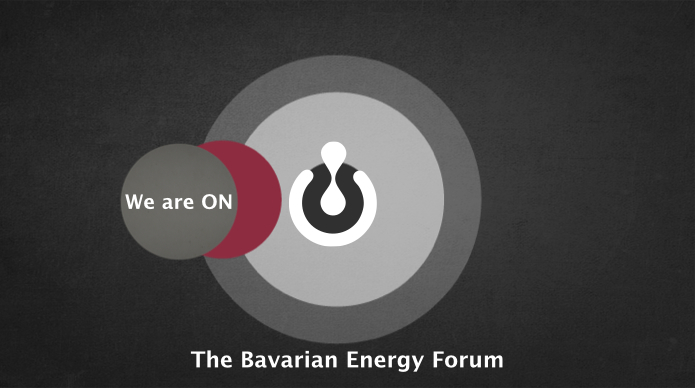 Intergroup Partners is looking forward to meeting you at the Bavarian Energy Forum (26 June) in Munich. We have been closely following key topics impacting the electricity market and would like to share our views with your organization. Understanding the impact on your customers and your network is key to prioritizing the right business development activities. Our team of experts at the Bavarian Energy Forum is ready to share our insights. Please, contact us to organize a face-to-face discussion during the Forum.